17 Farrier Street is in Deal, Kent, UK. 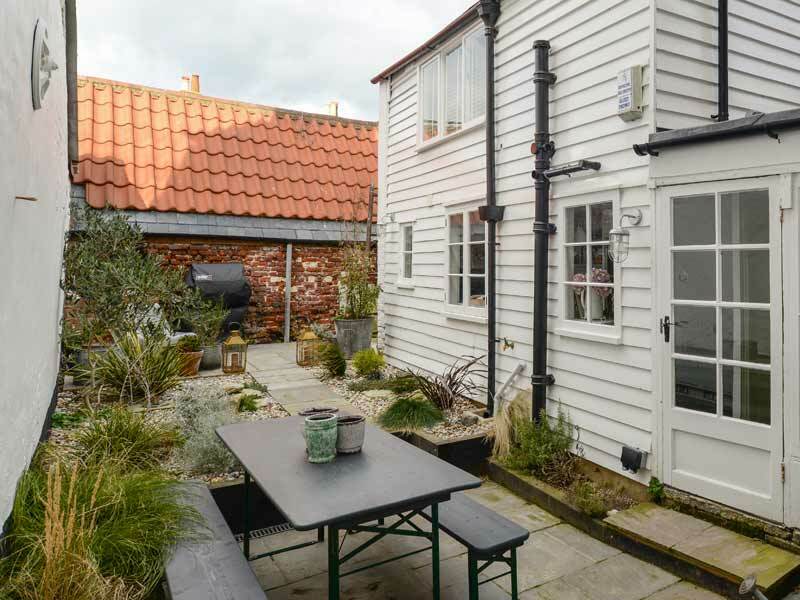 This stylish self-catering holiday cottage is available to rent now. With character, style and elegance this Grade II listed townhouse in the Conservation Area of Deal offers a truly unique stay. This beautiful home has been completely refurbished yet still retains all the character of an authentic Georgian residence with open fireplaces, sash windows, aged wooden floorboards and wood panelling. To give you a little taste of the luxuriousness you will find in this period property, you will be sleeping in sumptuous beds from Graham and Greene that have been dressed with luxury Egyptian cotton bed sheets and pampering yourself with AESOP products. Farrow and Ball colours have been used throughout to create a colour scheme that is evocative of this properties era. The accommodation is arranged over three floors and will sleep 12 in total - 8 adults and 4 children or a combination to suit your party size - in five individually named bedrooms and three bathrooms; one of the bedrooms even has its own roll-top bath. A beautiful seaside town full of diverse well-preserved Georgian town houses. 'One of the top 30 places to live by the sea' according to The Times and named as a top 'hipster holiday' destination for Londoners' by the London Evening Standard. 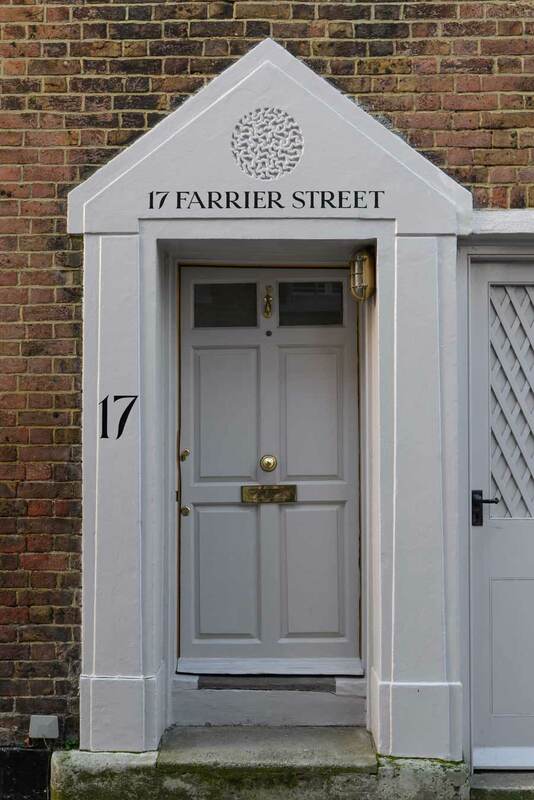 17 Farrier Street reflects the charm and history of this quintessentially olde worlde British holiday town. This charming and deceptively large house oozes style and comfort.